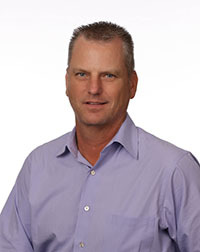 Chris Brown is the president of Clayton Controls and is responsible for all aspects of the company's management. An eighteen-year veteran of Clayton, Chris has held many positions in sales and operations. “When I started with Clayton, I immediately liked that it had a small company feel with big company expectations,” Chris said. “That is what makes Clayton such a unique company and sets the tone for our culture.” Chris is very involved in the company's day-to-day operations and works closely with customers and suppliers. “We have a great team of professionals who make it happen everyday for our customers,” he said. “That level of dedication and service is invaluable to our success and the success of our customers”. 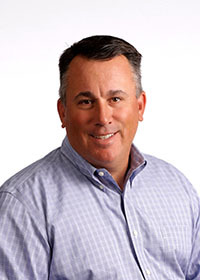 John Allard is the vice president of Clayton Controls and oversees the company's sales, technology support and marketing strategies. “I've seen a lot of changes during my 23 years at Clayton but our company culture and customer relationships have remained the same,” said John. “Our focus is on serving our customers and putting together the right solution for their specific need.” John played a key role in delivering the company's electronic product lines and expanding their offering to customers. 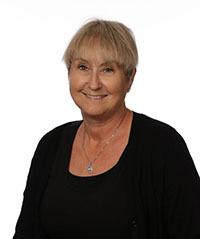 As Controller of Clayton Controls, Marsha is in charge of the financial statements, payroll, supervising the office accounting and warehouse staff. Marsha Stachowiak joined Clayton Controls in 1999 as Controller, and brought with her valuable experience that would help the company improve the efficiency of their financial operation. Marsha was looking for a new challenge and had confidence in Clayton's management team. “My first thought of Clayton Controls was that it was a small company atmosphere that cared genuinely about their employees and their customers. I felt comfortable right from the beginning, and I was enthusiastic at the fact that I had challenges that were new to me and were going to make me grow not only in this position but as a person,” said Marsha. 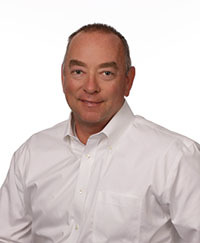 Todd has been involved with Industrial Automation throughout the southwest and west coast for over 20 years in distribution and system sales. Todd has worked with some of the largest companies in various industries, which include; cosmetics, packaging, food and dairy, water & waste water, aerospace, medical, biochemical, pharmaceutical, semiconductor & solar. By understanding the overall system, Todd is able to help you find the optimum solution from PC based controls, motion and robotics to sensors. Jason has been involved in helping customers with their automation and fluid power needs for over 18 years. His background as both a salesperson and business owner has provided Jason with a unique perspective of all aspects of the business and helps him understand the needs of our customers. 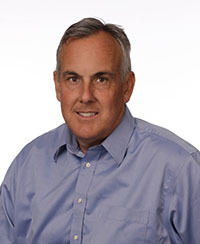 Gerry started his career as an Electrical Engineer working at several large manufacturers in the San Diego area. 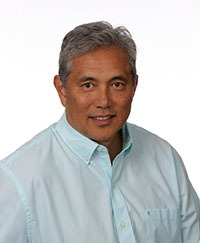 For the past twenty plus years Gerry has been an Applications/Sales Engineer providing automation solutions in the motion control and automation field. This technical background and first-hand experience provides him with a better understanding of his customers needs. Mark has an extensive background in fluid power and motion control with 30+ years experience in the field in southern California and Arizona. "I have always enjoyed meeting new customers and helping with new challenging applications to provide solutions to manufacturers. Our products and internal support team insure successful integration from order to install. With today’s products being much more technical than in the past, Claytons full staff of application engineers insure the right solution is implemented. The team environment at Clayton is second to none." Coming from an engineering background in the medical device industry, Arun is excited to make the transition into technical sales. He started out as a Biomedical Engineer for large medical device corporations in both Northern and Southern California. His technical background and expertise will further help him provide the most efficient solution for his customers. Farhan comes to Clayton Controls with over 10 years in the machine vision industry, including 4 years with Cognex, the leader in machine vision technology. He brings a level of experience and expertise that is rare and has already proven to be extremely valuable to increasing the success of our customer's machine vision projects. 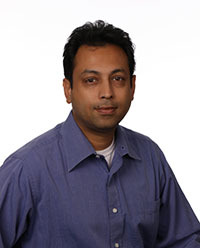 We invite you to contact Farhan to discuss or review your machine vision applications. With experience in programming and interfacing PLCs in the automation industry, as well as working with robotics and motion control, Jimmy understands that no two solutions are ever the same, and he enjoys the challenge of finding the right fit for each client. That attention to detail is what has made Clayton the leader in our industry. 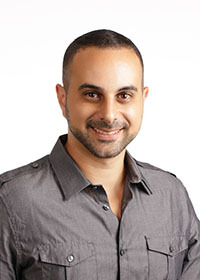 Jimmy's expertise in electro-mechanical applications, coupled with his exceptional customer and implementation skills, makes him a natural for this high-profile position. Jimmy is responsible for application support to our sales team and their customers as well as pre and post technical support to our customers. 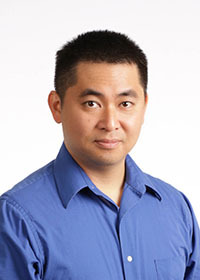 Minh joined the Clayton Controls team from a motion control company, with ten plus years of experience in the motion industry involving the analysis of motion dynamics, motion controller programming, and eletromechanical interfacing. Minh’s fascination and expertise in automation are integral keys to successful application support. "I've always enjoyed working on all kinds of applications with our customers and colleagues, and I enjoy that even more being part of the team here at Clayton Controls." Chris joined the Clayton Controls team with a background in motion controls and robotics. 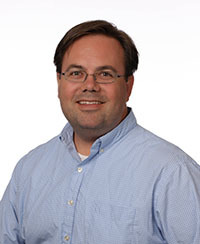 With over fifteen years in the automation industry covering projects from design thru implementation and production he brings a wide range of talent covering servos, VFD’s, PLC’s, robotics and motion control programming.